Apple has had its share of data scandals too, Facebook's CEO notes. 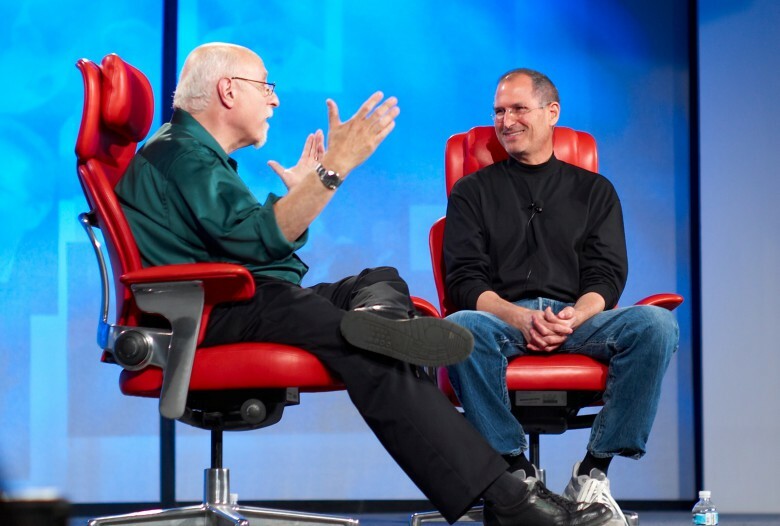 Steve Jobs once promised a “thermonuclear war” against Google. Here in 2018, it seems more like Apple is in more of a Cold War with fellow tech giant Facebook — based on recent comments made by both companies. While we’ve argued before that the congressional investigation of Facebook only helps Apple, it seems that Facebook’s Mark Zuckerberg is doing his best to hurt Apple, too. Here’s how. You might be amazed how many companies you allow to read your complete Facebook profile. 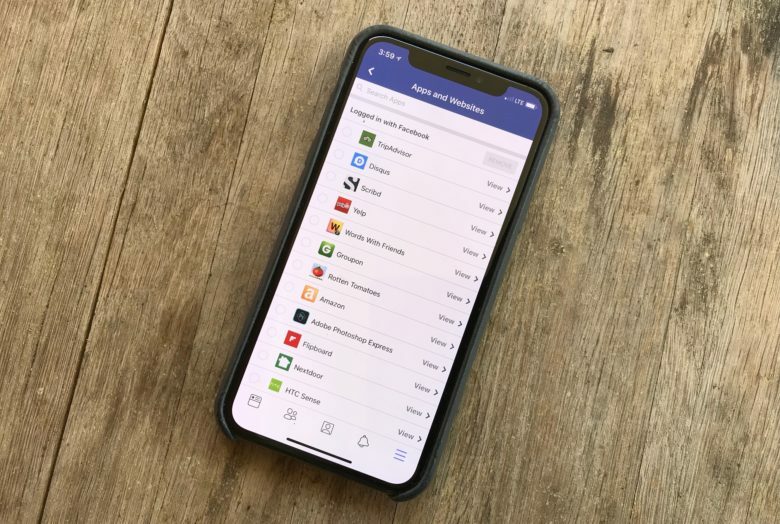 Facebook now lists in one place all the companies that you’ve given access to your profile info. This makes deleting this access a snap, right from your iPhone or iPad. You may have taken a silly Facebook quiz to find out which droid from Star Wars you most resemble. Just by doing so, you allowed the company that made up the quiz entry to your full profile info. And even if that was a decade ago, they still have access today. It'll take a Facebook a few years to dig out of this hole. Facebook CEO Mark Zuckerberg has taken exception to Apple CEO Tim Cook’s comments that Facebook doesn’t care about its customers because it sells their data to advertisers. Zuck went on the defensive in one of his first interviews since news broke that Cambridge Analytica leaked the personal data of 50 million users. The interview touched a number of topics, but when asked specifically about Cook’s comments Zuckerberg unleashed a tangent on why Tim Cook is wrong. 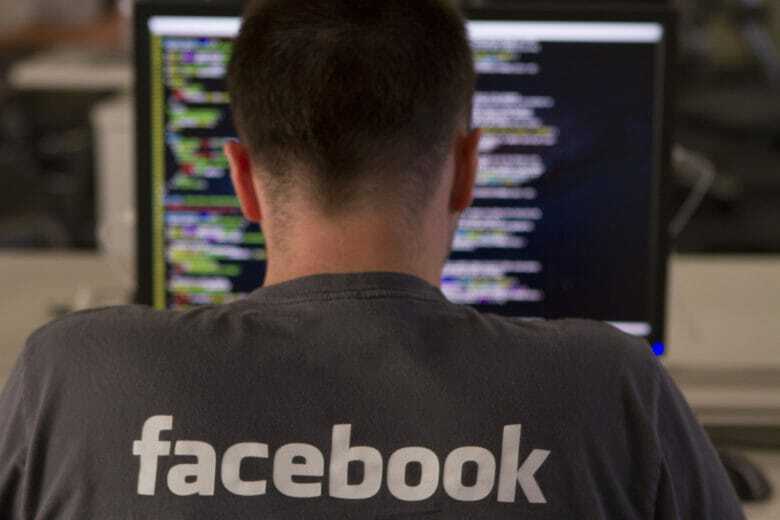 Facebook is one of many tech giants that builds is business on user data. Thanks to the Cambridge Analytica scandal, a backlash is brewing against the way tech giants like Facebook monetize data. This could result in government regulation, which has the potential to upend the business models of some of the world’s biggest companies. Luckily, Apple is practically immune. Here’s why 2018’s biggest tech scandal could actually help the world’s biggest tech company. Tim Cook just roasted Facebook's CEO. 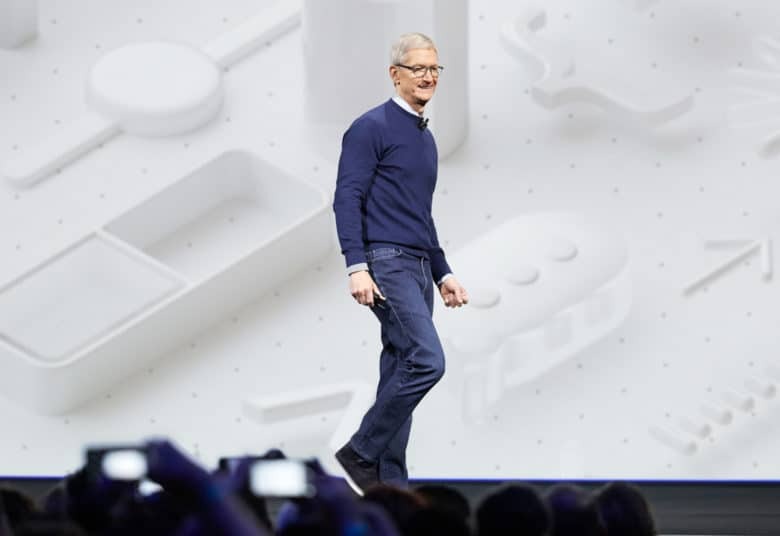 Apple CEO Tim Cook threw some major shade at Facebook CEO Mark Zuckerberg during an interview this morning discussing Apple’s stances on education and user privacy. Facebook has come under fire over the last few days after it was discovered that data for millions of users was leaked to Cambridge Analytica. In his interview this morning, Tim Cook said that Facebook should have regulated its self, but its too late for that now. Steve Jobs dropped some knowledge on Zuck. Facebook and CEO Mark Zuckerberg are wrapped up in controversy over the social network’s link to data analytics firm Cambridge Analytica. The alleged data abuse has caused an outcry among both the public and Silicon Valley entrepreneurs, including one of the co-founders of WhatsApp and Space X and Tesla founder Elon Musk. But it may not have come to this had Zuckerberg followed a piece of advice laid out by Steve Jobs back in 2010.